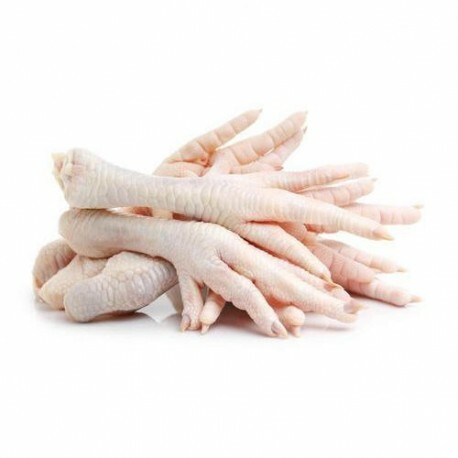 If your looking for where to buy chicken feet, breast, thighs, whole chicken and more then you have come to the right place. 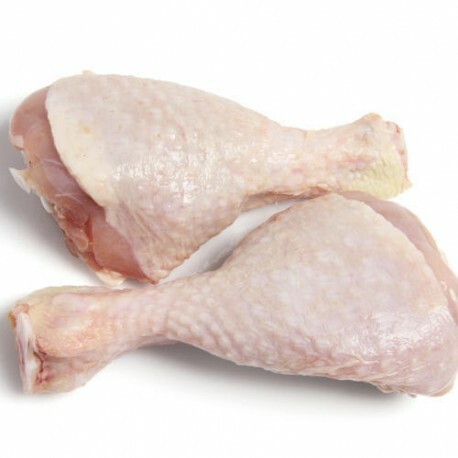 We are a trusted source for organic fresh chicken parts that have been produced with the highest quality standards. 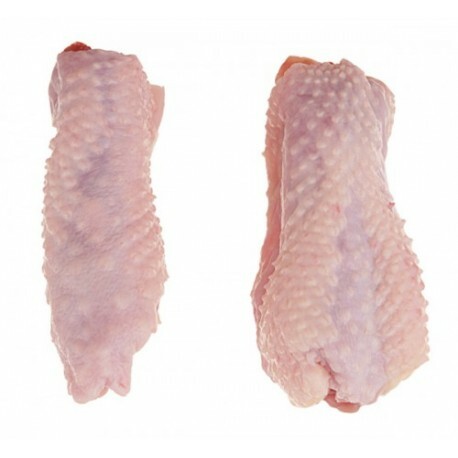 We operate best frozen chicken packaging facilities. 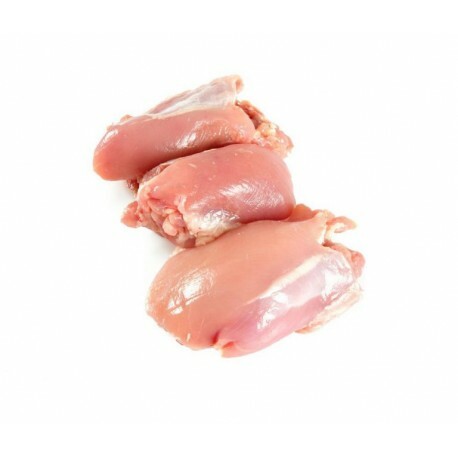 We provide fresh meat from top brands at a very attractive price. 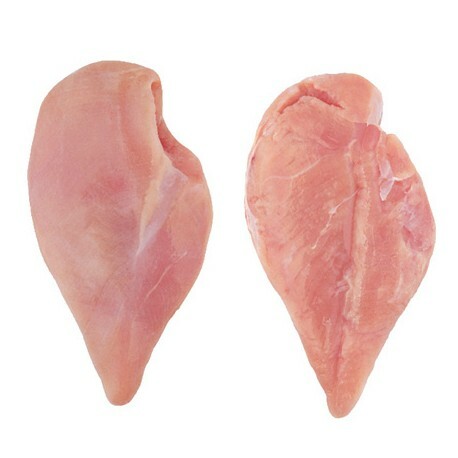 Most reliable place to order frozen chicken online. 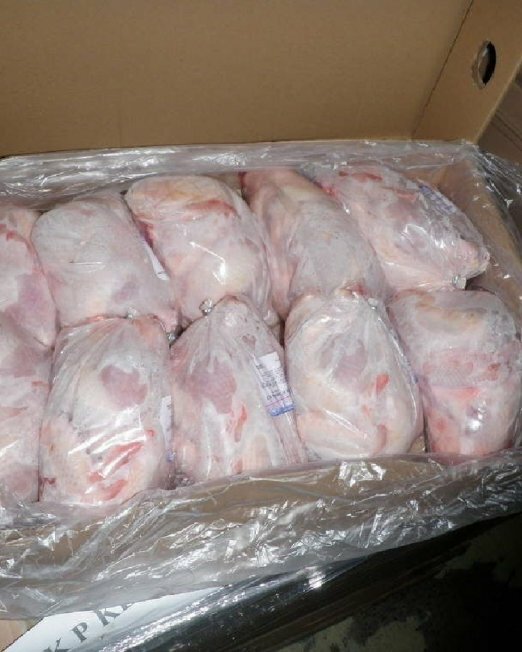 Velang LLC is a one of the largest frozen chicken distributor worldwide, acts as a liaison between importers worldwide and frozen chicken producers. 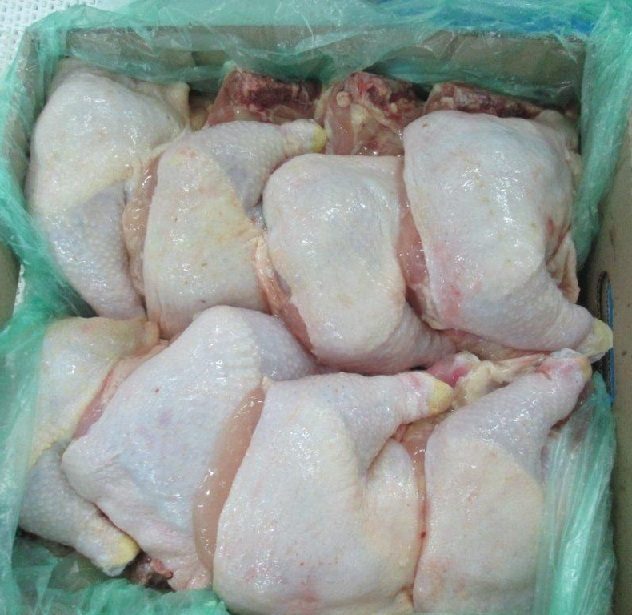 We do comply with international export laws, we offer the best quality product, outstanding services and most competitive chicken prices. 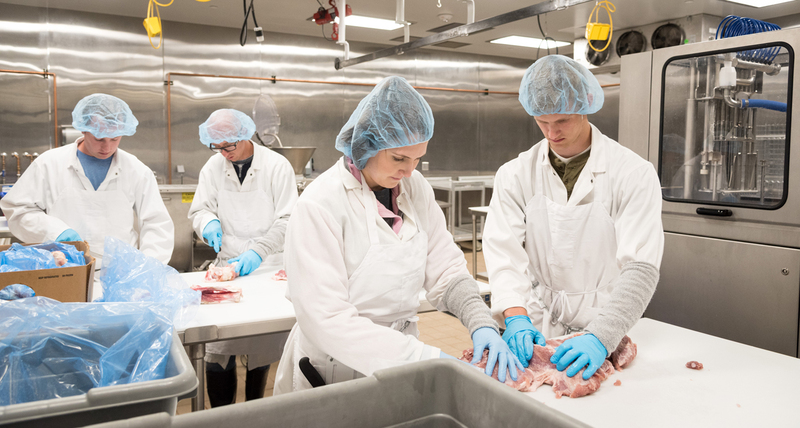 We have built an unparalleled network of experts around the world, serving the world’s food suppliers and customers with diverse products and services that help them grow their business. 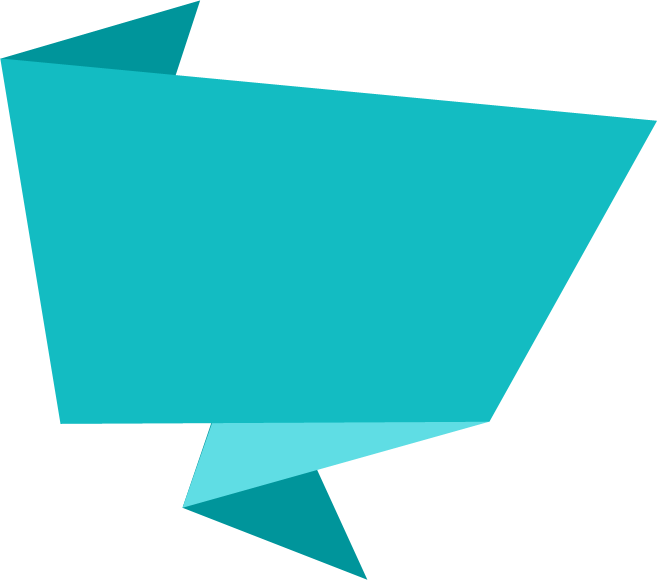 Our suppliers count on us to market their goods competitively and creatively. Our customers rely on us to find the right products with the best value. 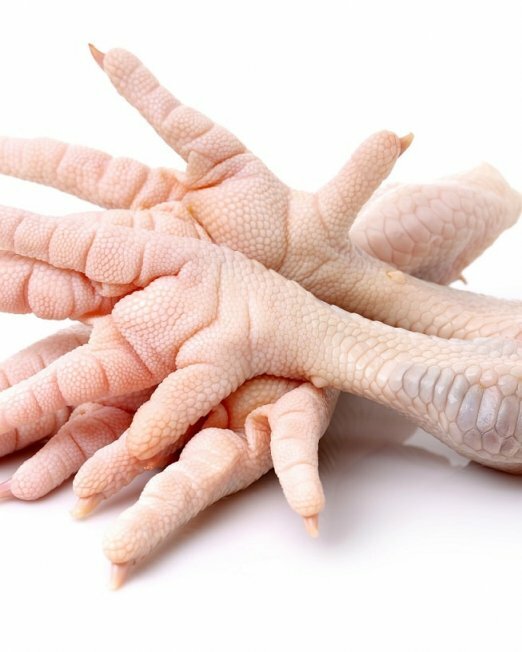 When dealing with frozen chicken, all of our clients depend on our highly skilled team to help them seize opportunities and make good business decisions.